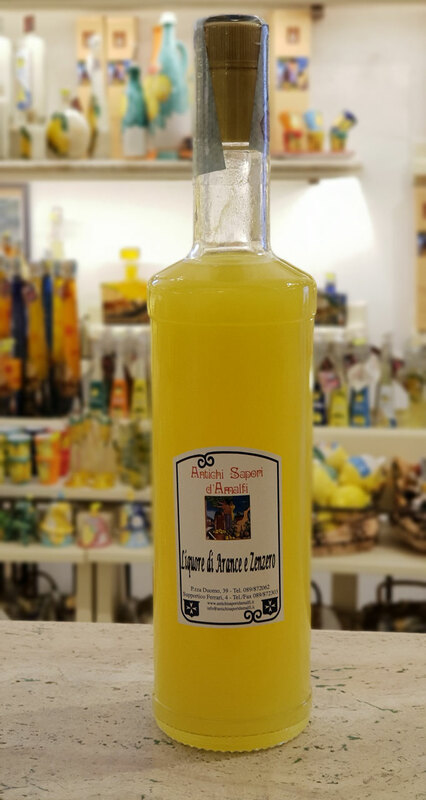 A New Liqueur has arrived!Introducing the new liqueur of Summer 2018: the Orange & Ginger Liqueur! Ginger is a perennial root which creeps and spreads underground in tuberous joints. 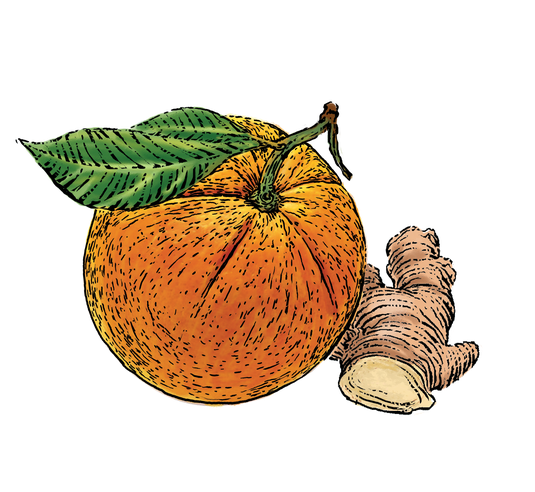 The underground part of the stem is the part that is most commonly used as a spice and is often referred to as the ginger root. Its healing powers have been embraced by many cultures. This medicinal root packs a powerful nutritional punch. 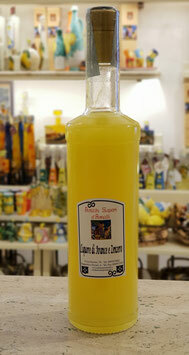 With orange rinds we have created a wonderful after lunch-dinner liqueur! Ingredienti: Alcool 33°, Orange skin, Ginger.